Shown in the 'Routine Care' section are the recommended routine maintenance tasks for your water heater (hydro-air). The 'Q & A' section shows answers to common questions. 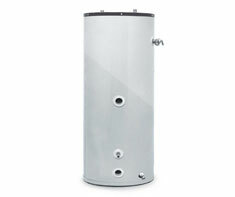 And the 'Articles' section provides helpful articles about your water heater (hydro-air).